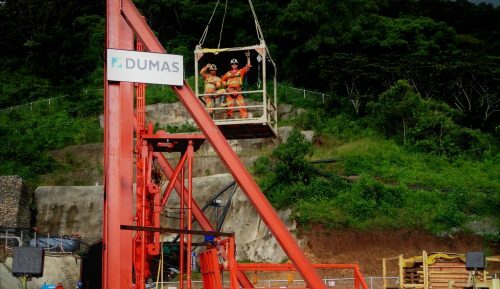 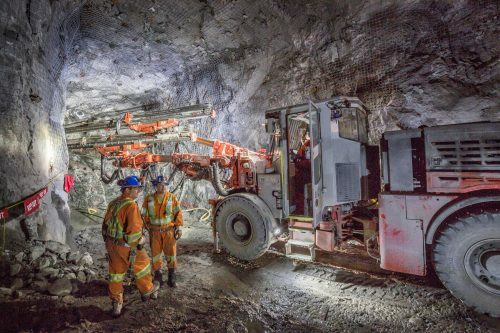 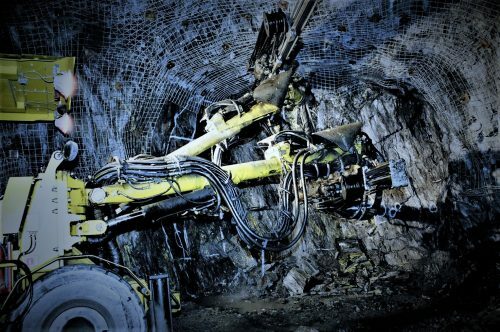 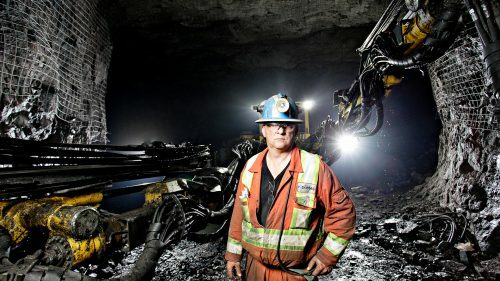 In February 2017, Dumas completed a shaft integrity study at Myra Falls and was subsequently awarded the work to undertake the necessary shaft rehabilitation activities. 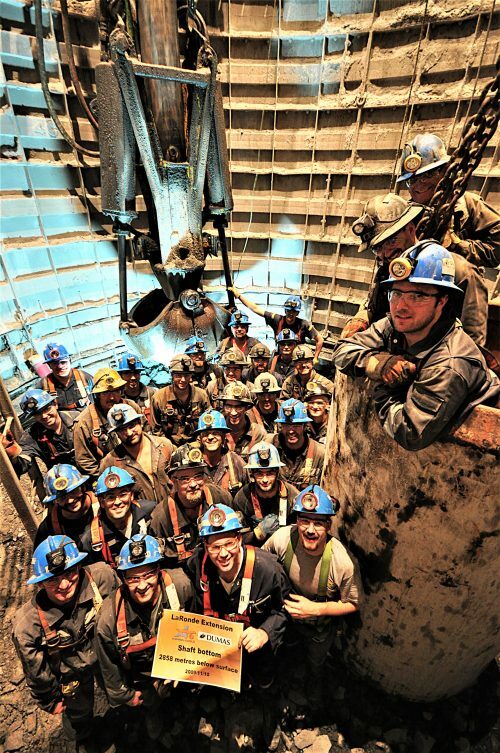 This scope of work included the replacement of the steel and wood shaft guides, installation of ground support and all related work with the pipe compartment, skip compartment, service compartment, counterweight & manway compartment. 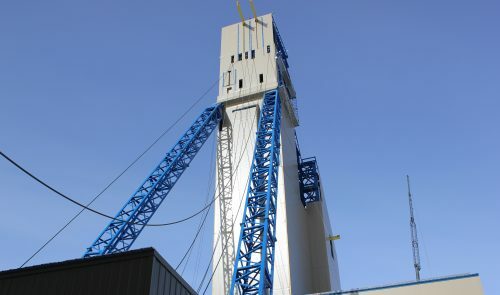 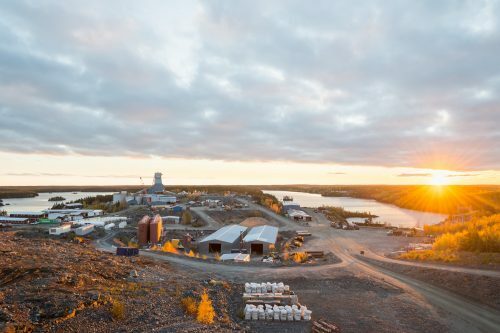 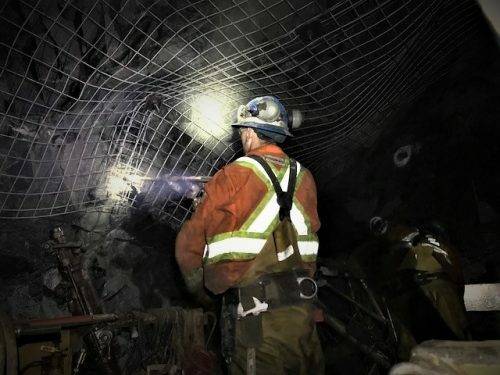 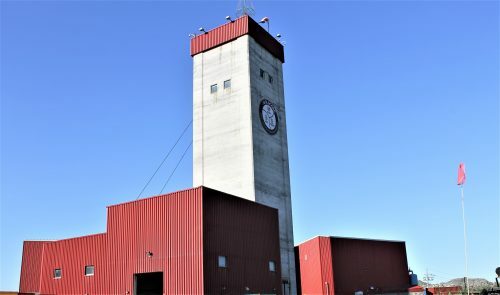 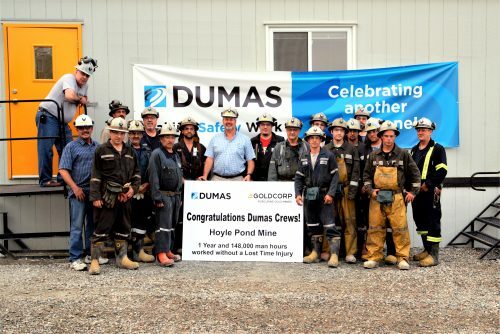 In addition to the shaft rehabilitation work, Dumas also completed the re-building of the Headframe, 24L rehabilitation activities, Vent & Ore Pass Raise, Lynx 5-6 rehabilitation and production, Crusher Conveyor repairs and Slurry Removal.